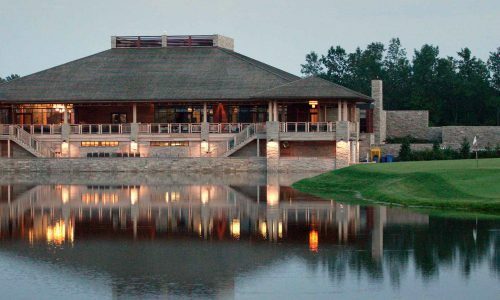 Our exclusive stone, mahogany and cedar clubhouse is surrounded by manicured greens, an enchanting lake and includes indoor or outdoor seating and ceremony options. The terrace can be set up for a wedding ceremony, then transformed into a cocktail reception, or the front foyer can also be used for hand-passed cocktails and hors d’oeuvres. Dinner and dancing can be held inside the beautiful banquet room for up to 200 guests. 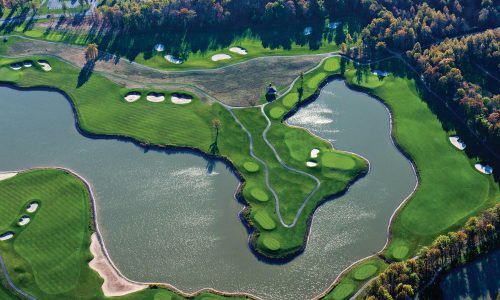 Chef Dan Willick's career began as an apprentice at Cherry Hill Golf Club in 1997. Since then, he has worked as chef at Eagle Valley Golf Course, Bridgewater Country Club, and Canadian Niagara Hotels, to name a few. 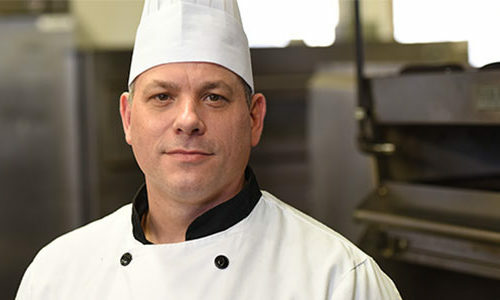 Chef Dan graduated from Niagara College in 2002 and went on to receive his Red Seal Certification in 2008. 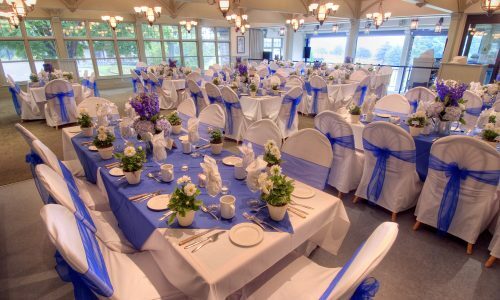 Ask about our beautiful ceremony options at Legends on the Niagara, like the timber clubhouse terrace overlooking the 100-acre lake on the 18th hole. The restaurant is open year-round for weddings and special events. 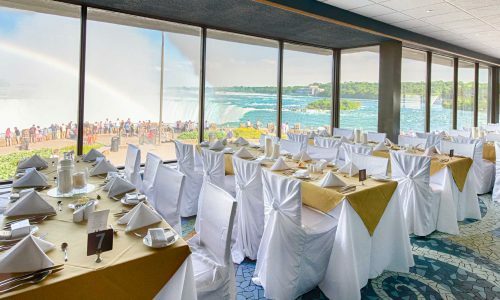 Legends on the Niagara is wheelchair accessible. 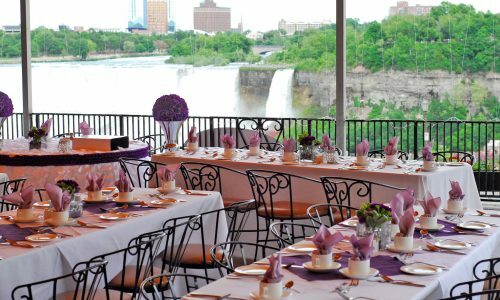 This spectacular restaurant transforms into a beautiful wedding reception venue, right at the brink of Horseshoe Falls.